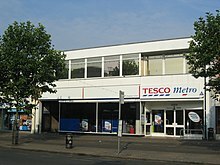 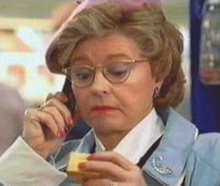 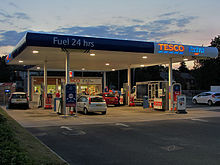 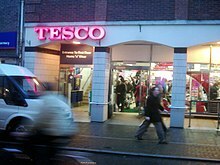 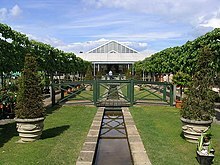 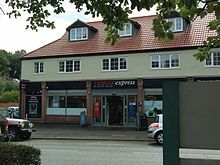 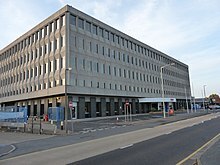 Tesco plc (/tɛs.koʊ/) trading as Tesco, is a British multinational groceries and general merchandise retailer with headquarters in Welwyn Garden City, Hertfordshire, England, United Kingdom. 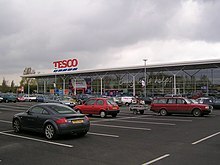 It is the third-largest retailer in the world measured by gross revenues and ninth-largest retailer in the world measured by revenues. 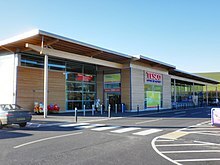 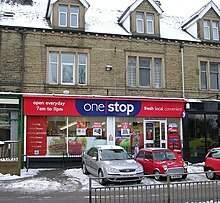 It has shops in seven countries across Asia and Europe, and is the market leader of groceries in the UK (where it has a market share of around 28.4%), Ireland, Hungary and Thailand.